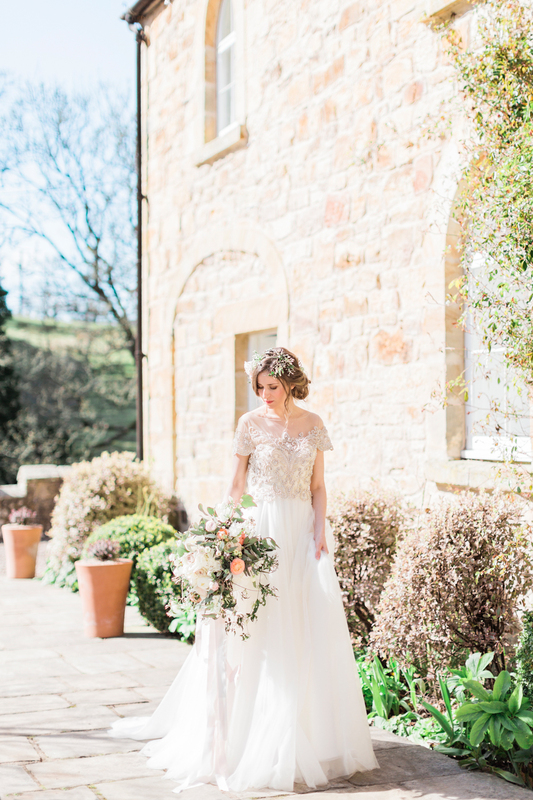 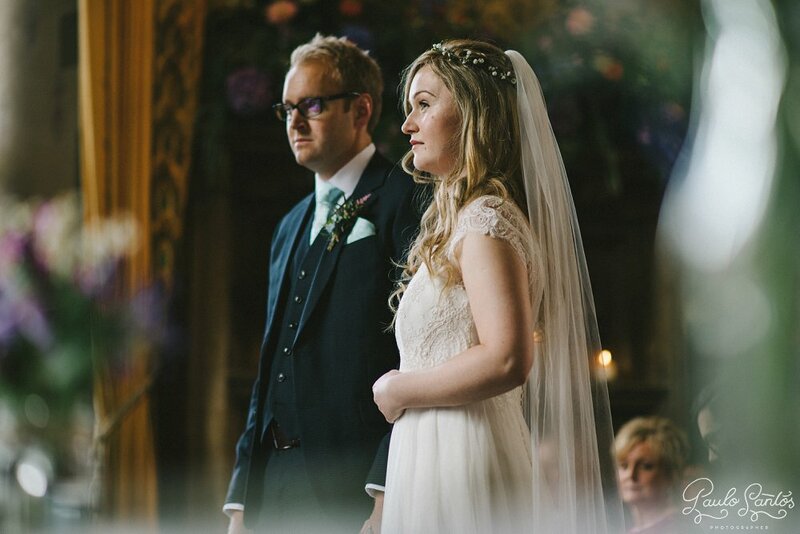 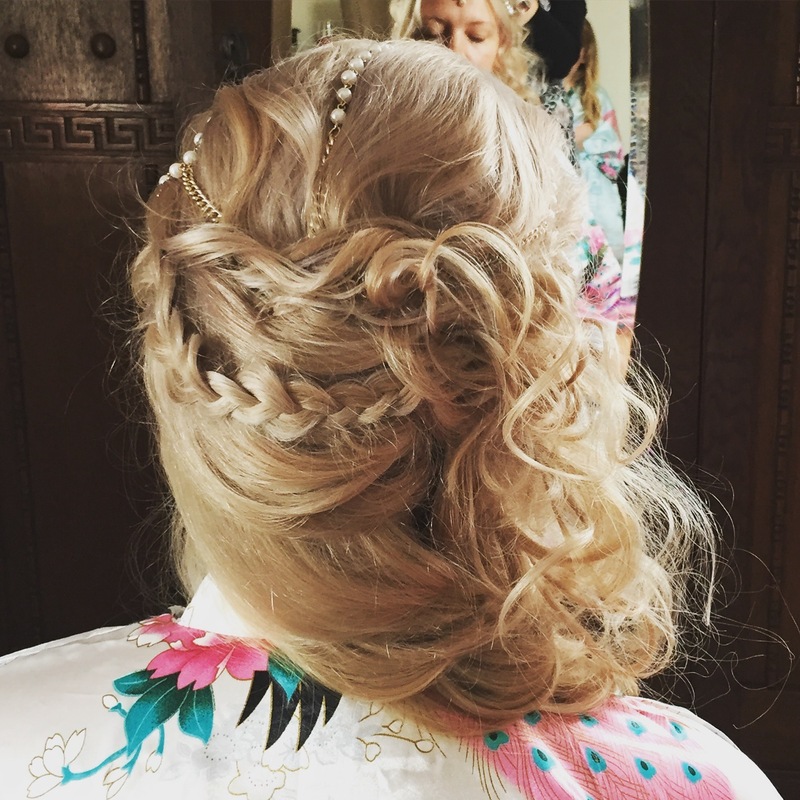 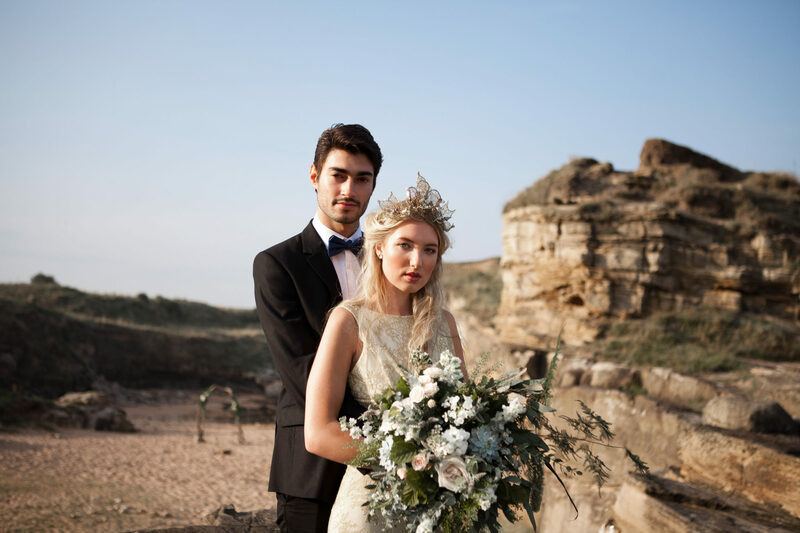 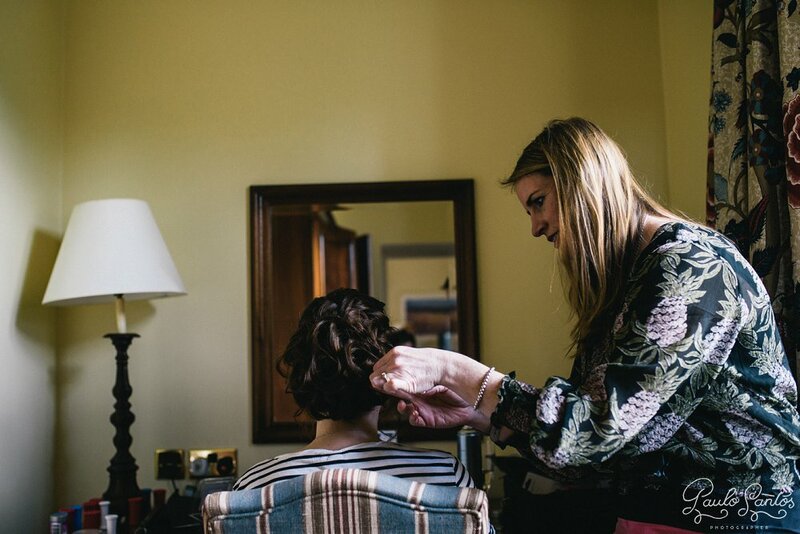 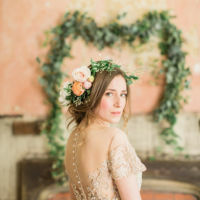 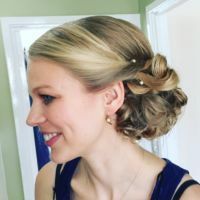 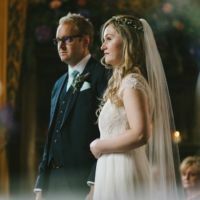 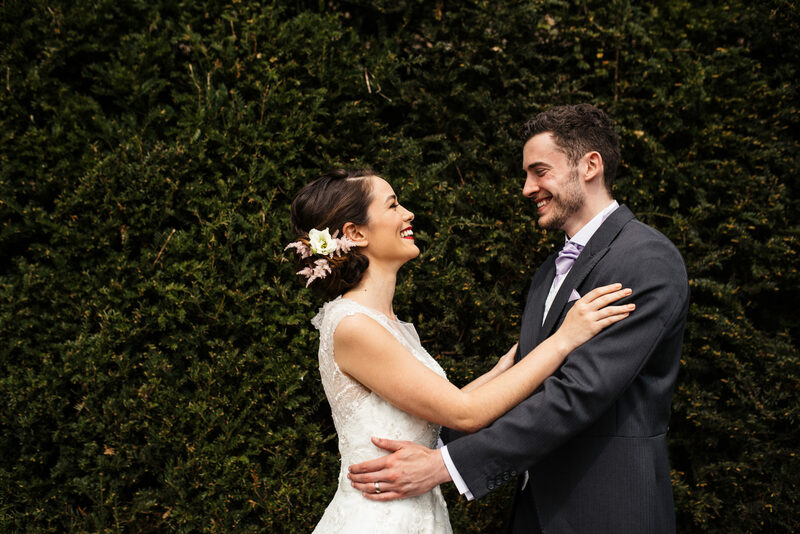 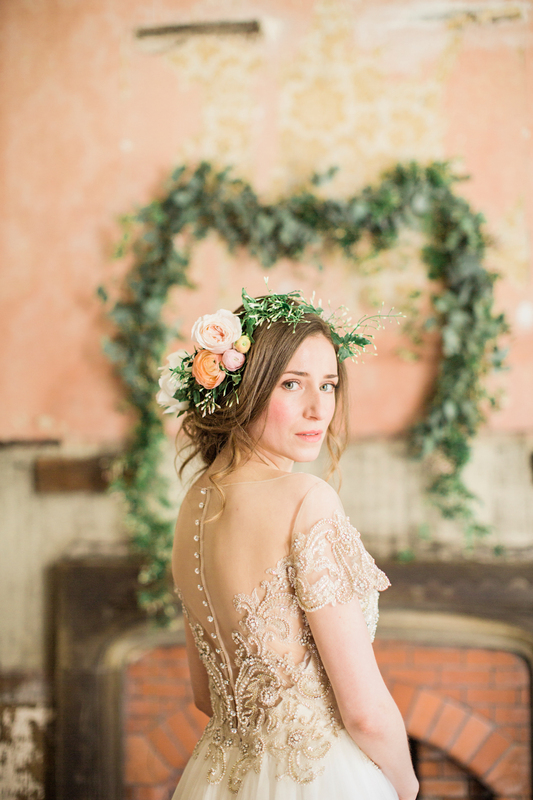 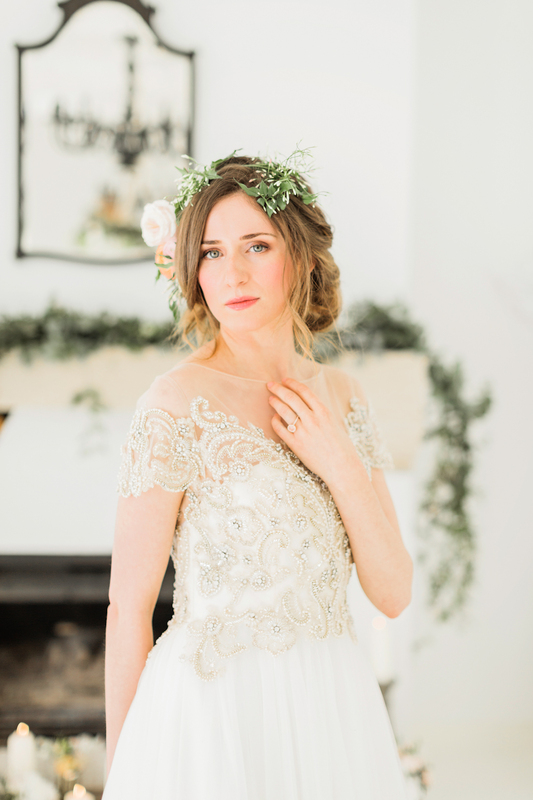 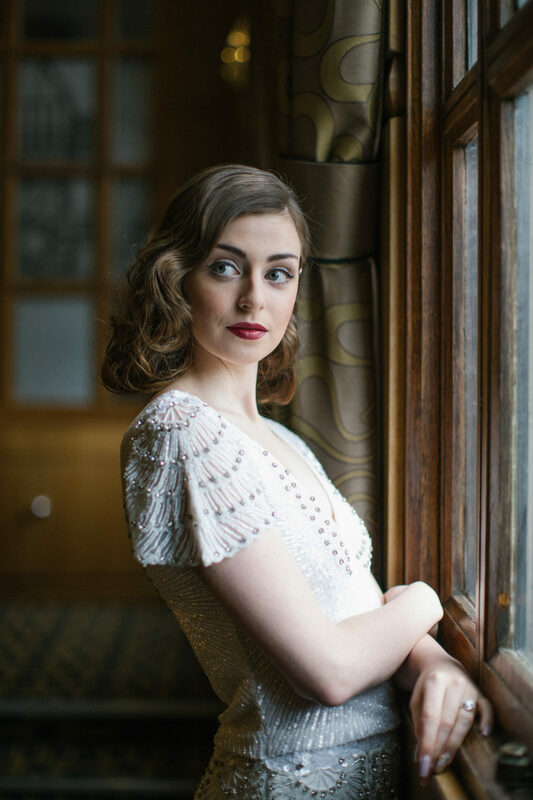 This was such a dreamy bridal hair shoot to work on… It was for the brochure of Brinkburn Priory which is one of my favourite venues and the very talented photographer Katy Melling asked me to be involved. 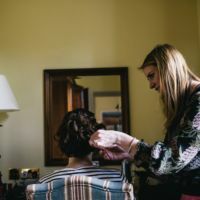 Her style of wedding photography is very soft and romantic so I wanted to capture the soft dreamy quality in the hair style. 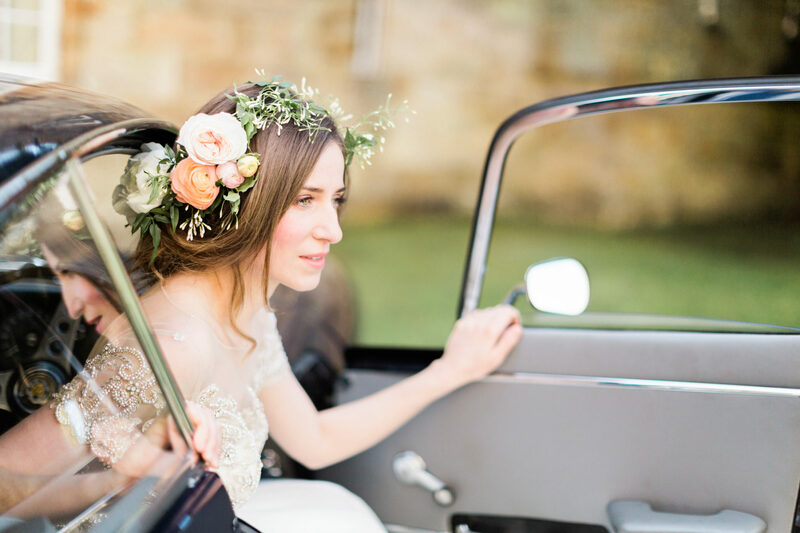 Helen from Bels Flowers supplied the gorgeous flowers and left me to play with some big summer blooms and greenery, so I was in my element! 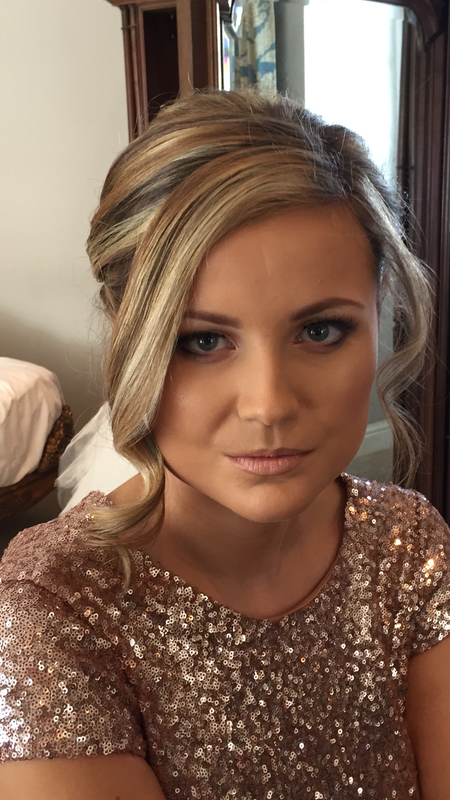 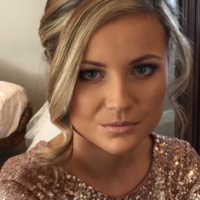 Make up by Jo was very natural and the overall finished look worked so well with the peachy tones and whites in Brinkburn. 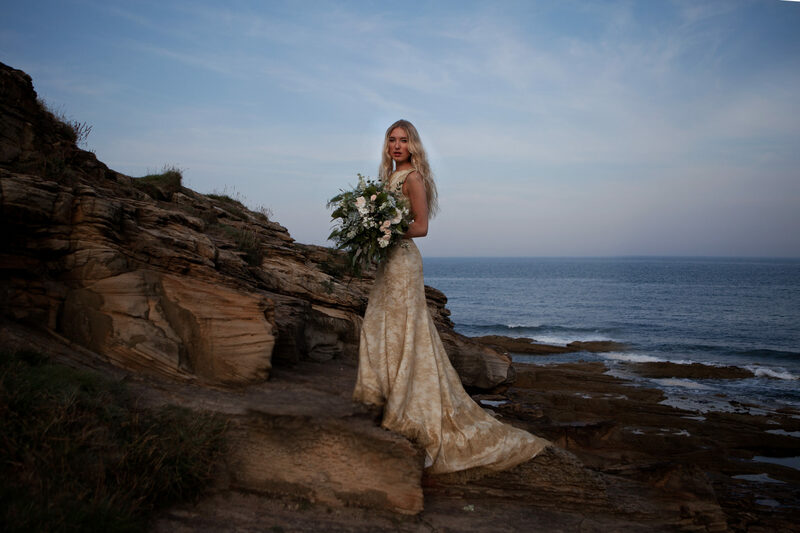 Check out more images from this shoot in Rock My Wedding Blog. 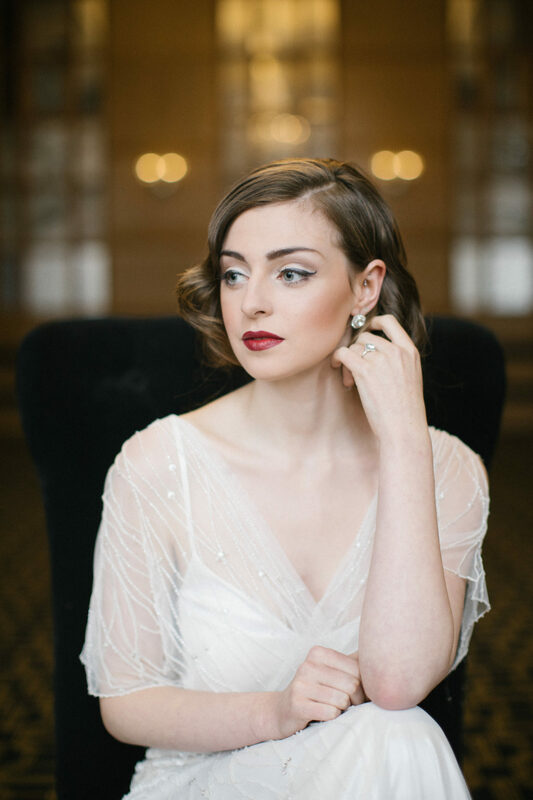 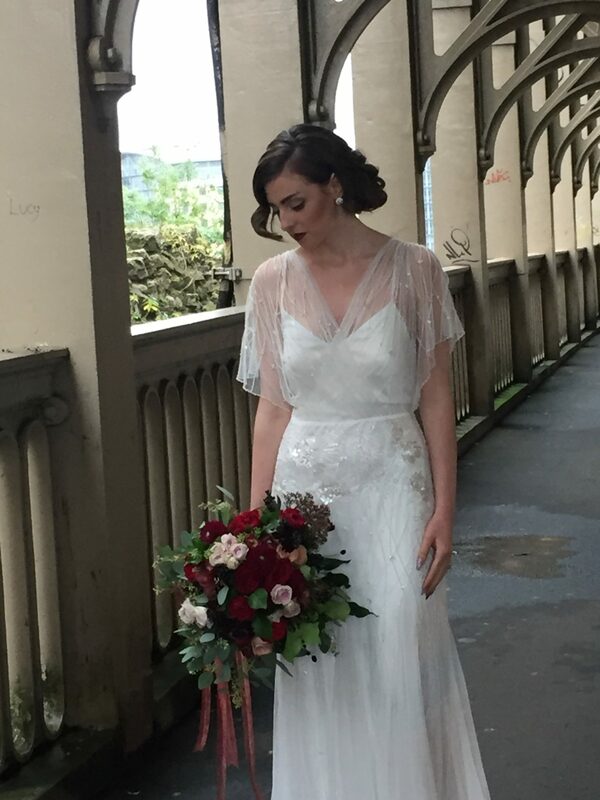 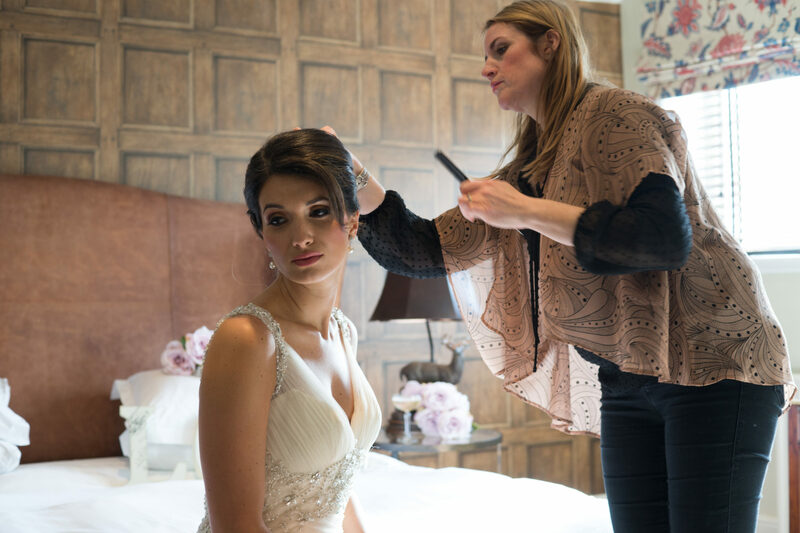 This was a bridal hair shoot for Lumley Castle’s advertising campaign in AW16 Belle Bridal Magazine. 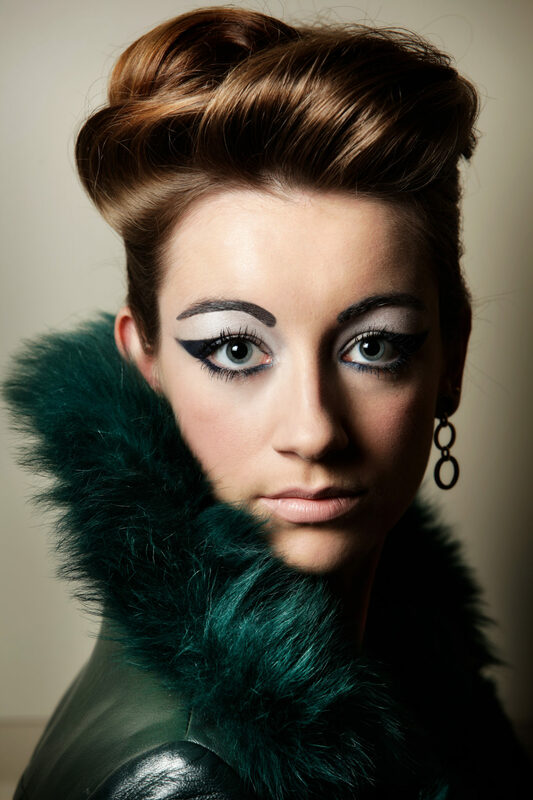 I was shown images of the styles they wanted me to recreate on two models. 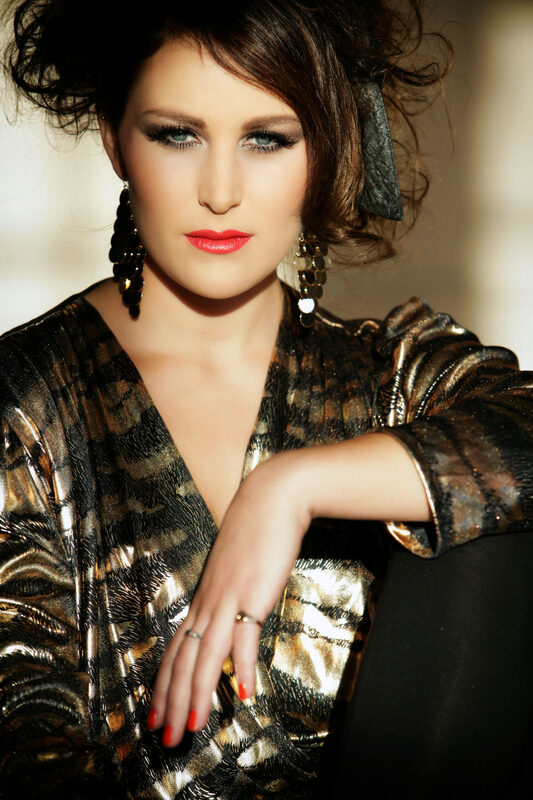 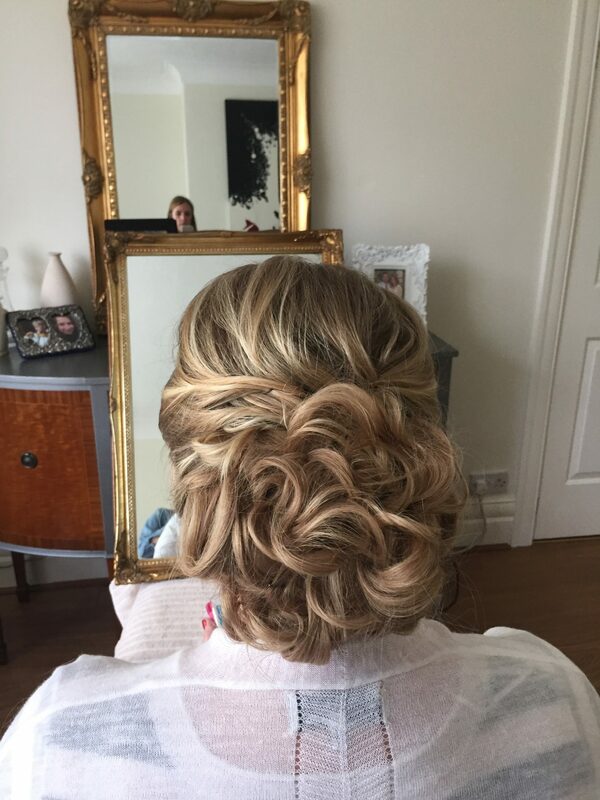 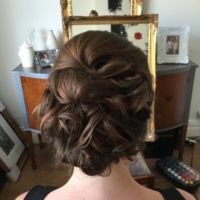 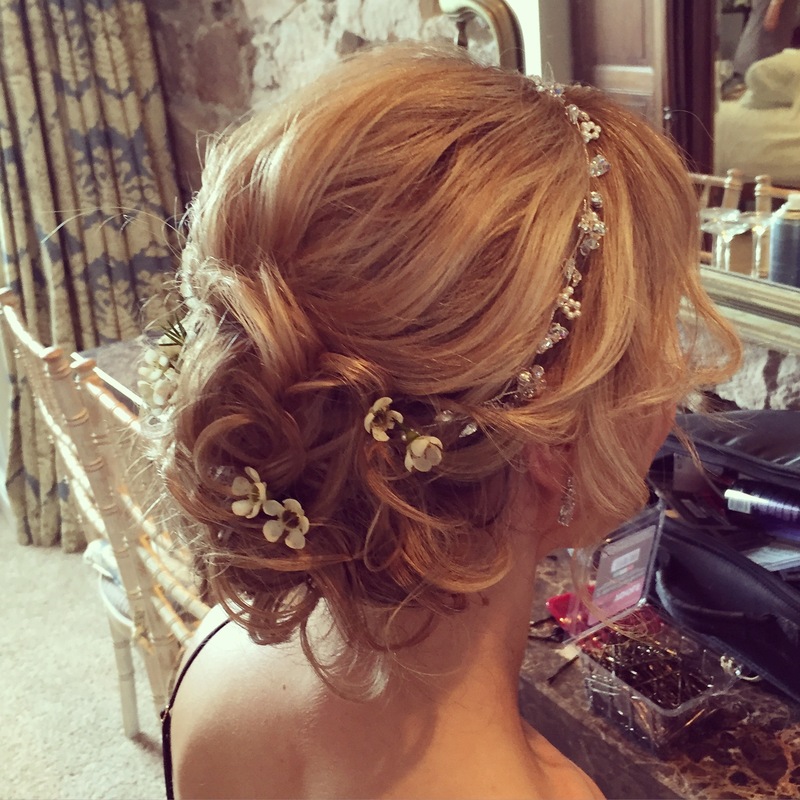 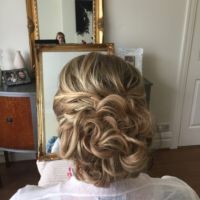 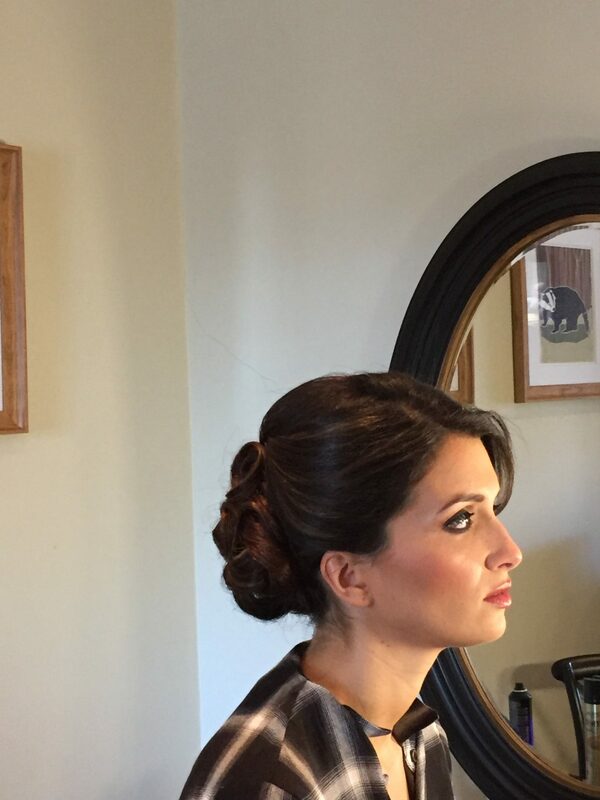 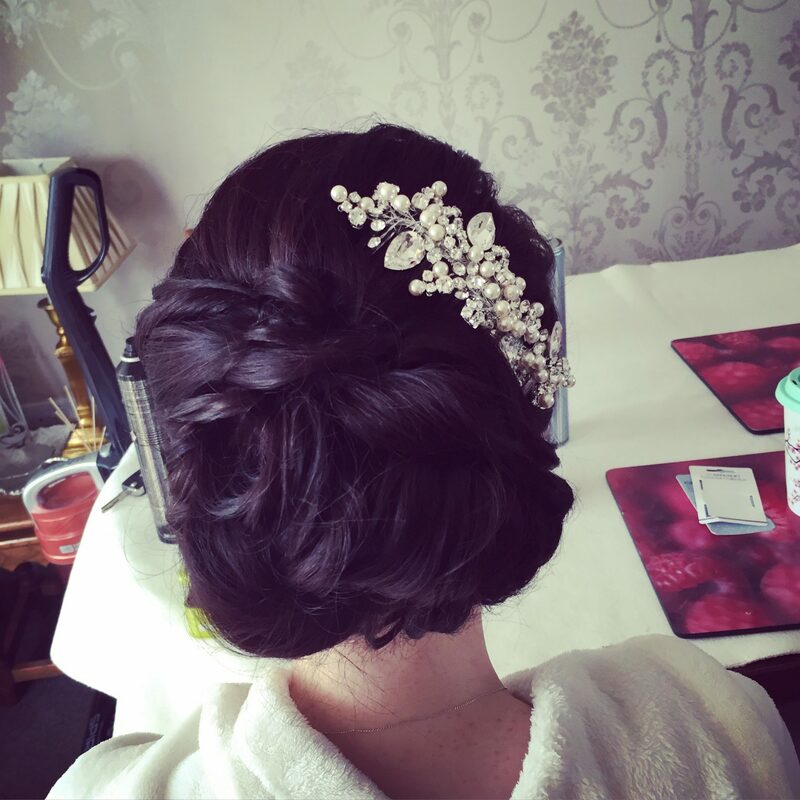 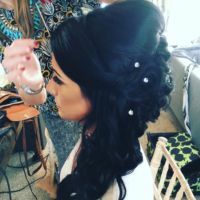 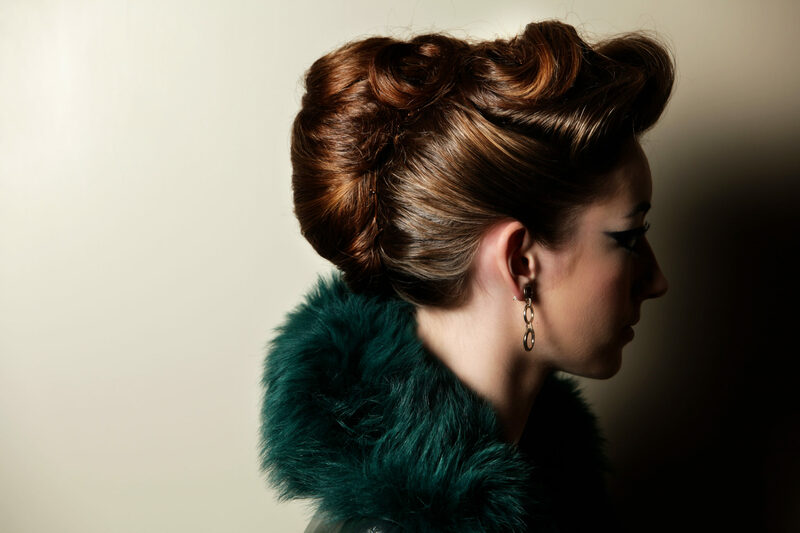 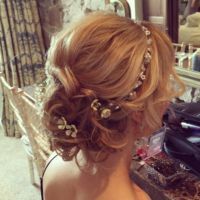 One was a classic hair up-do with a plait incorporated and the other hair style was soft and flowing. 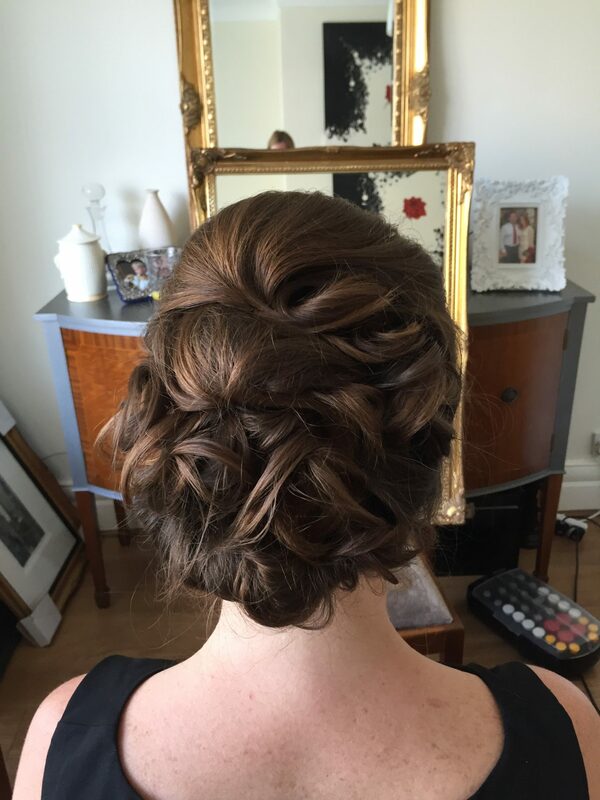 The team all worked together to create a beautiful modern classic look. 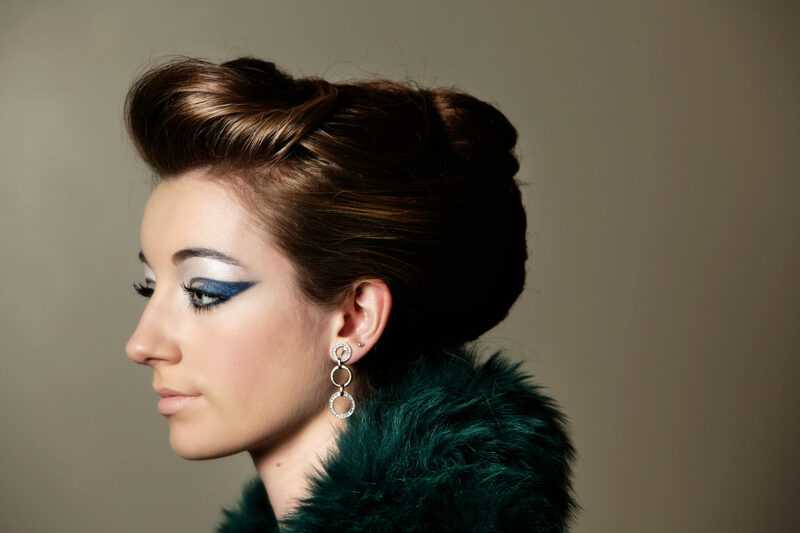 Anna from Anna Lou Borrowed Blue asked me to get involved and style the hair for this shoot and Dani MUA to do make up, after we had worked well together as a team a little while before on another shoot. 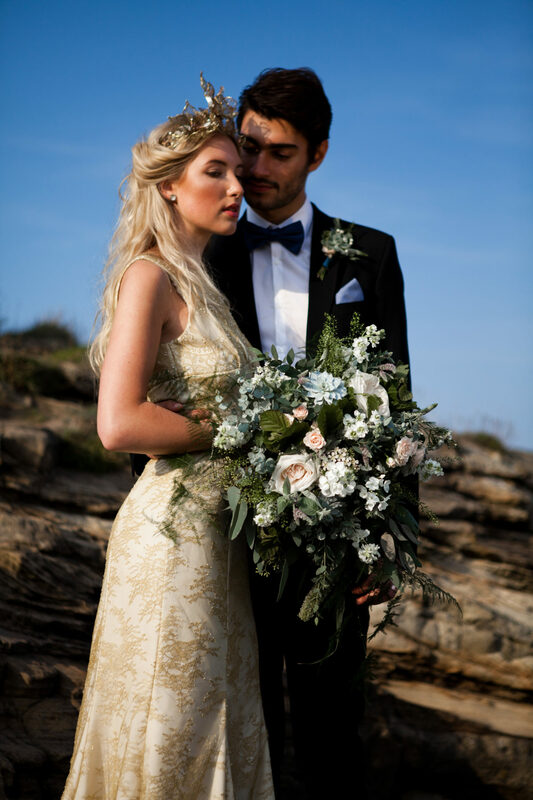 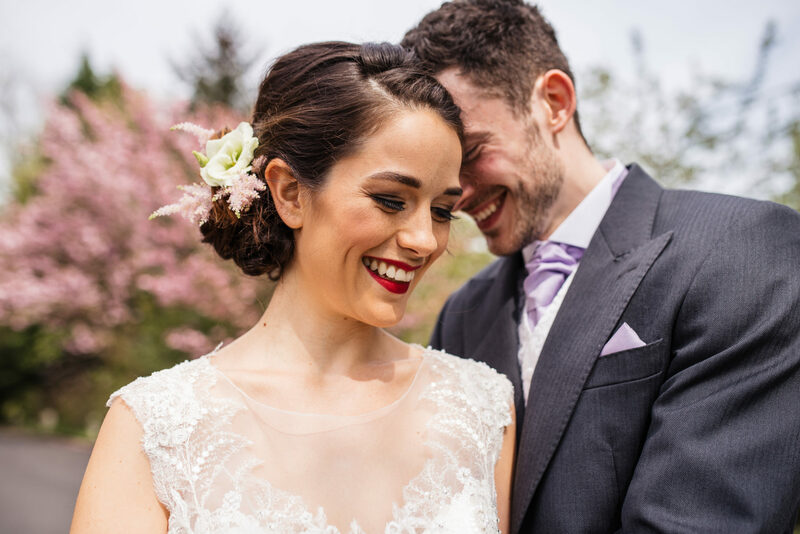 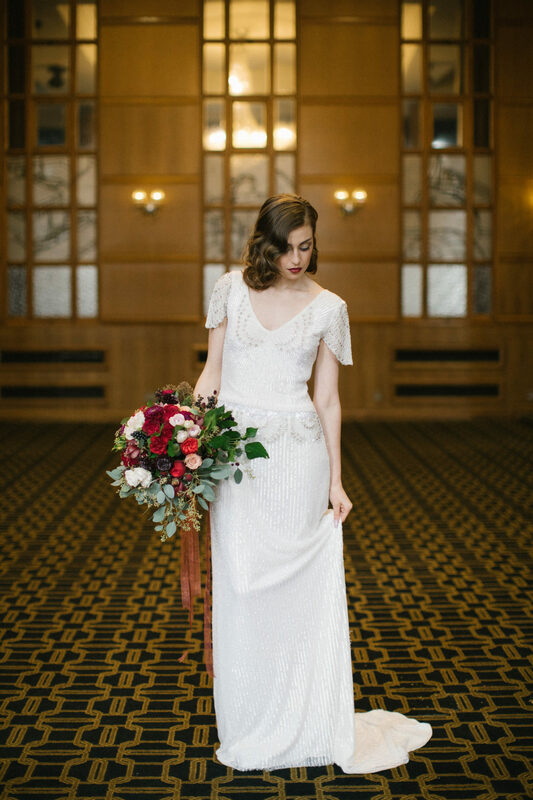 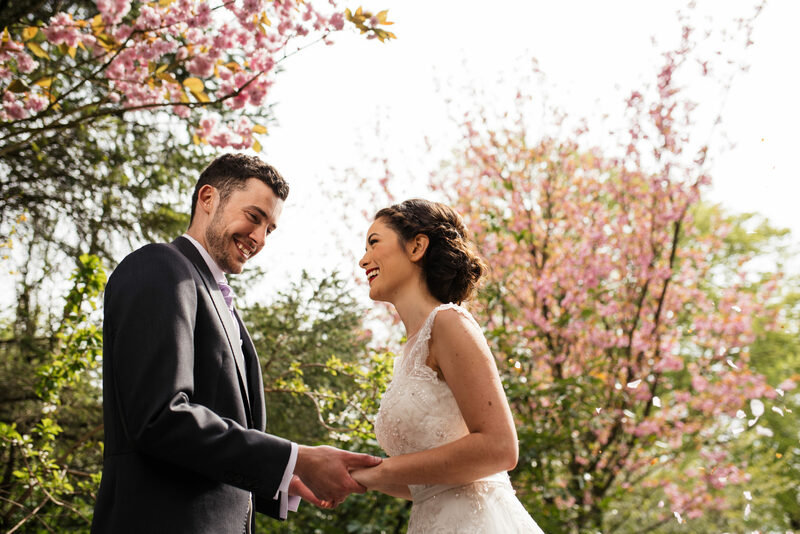 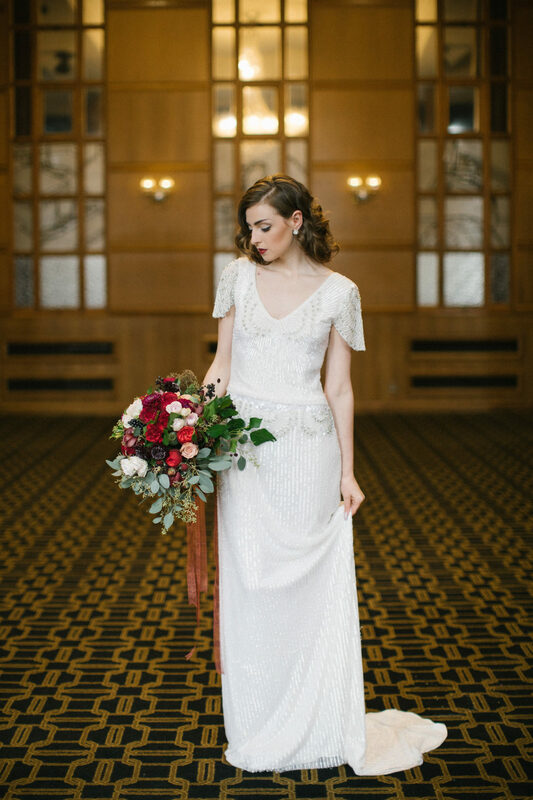 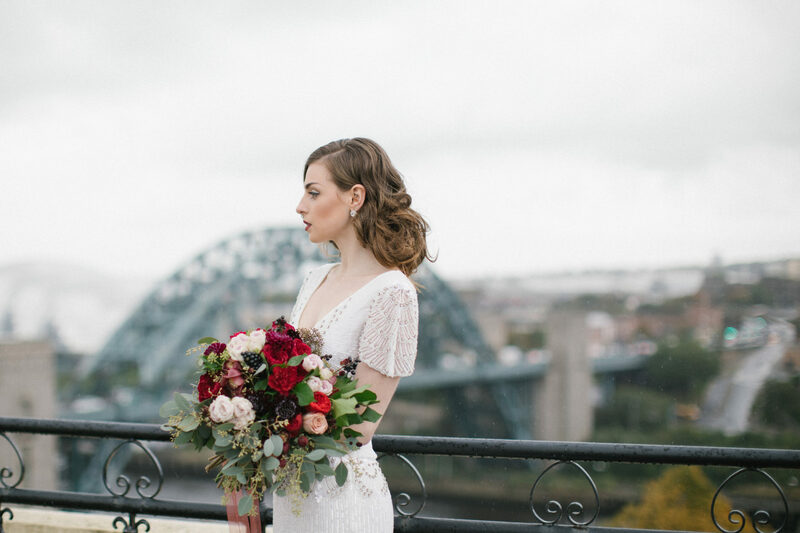 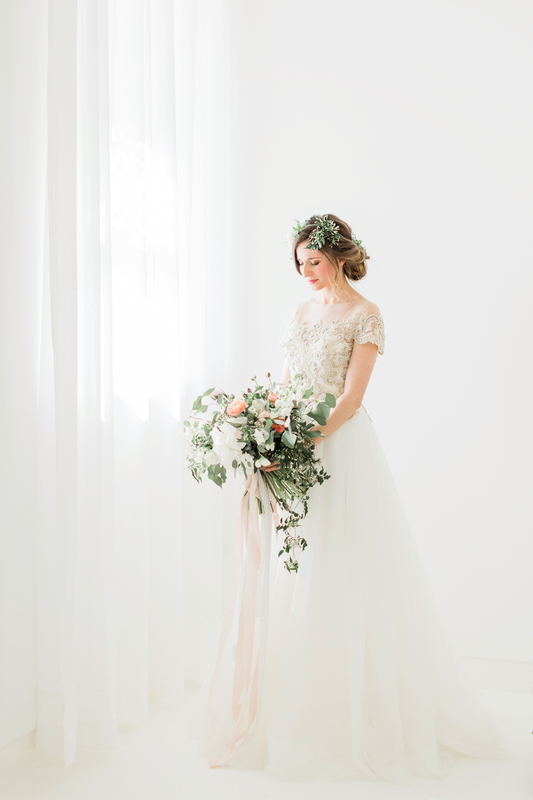 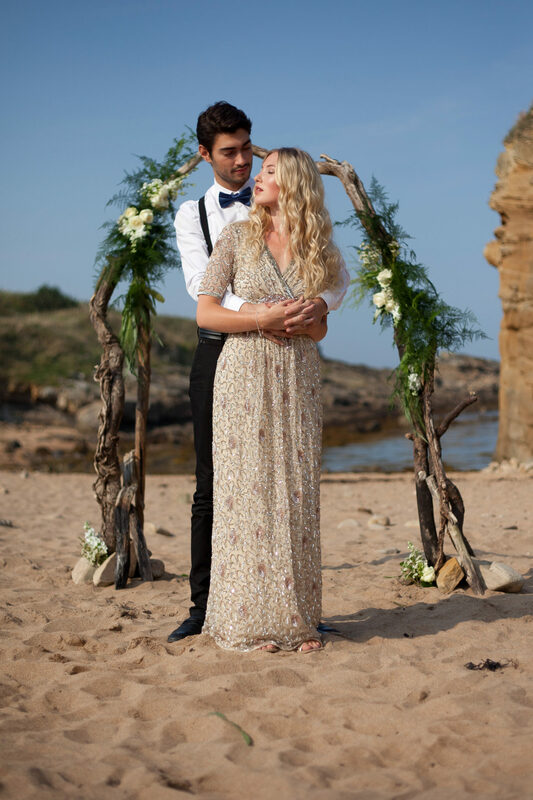 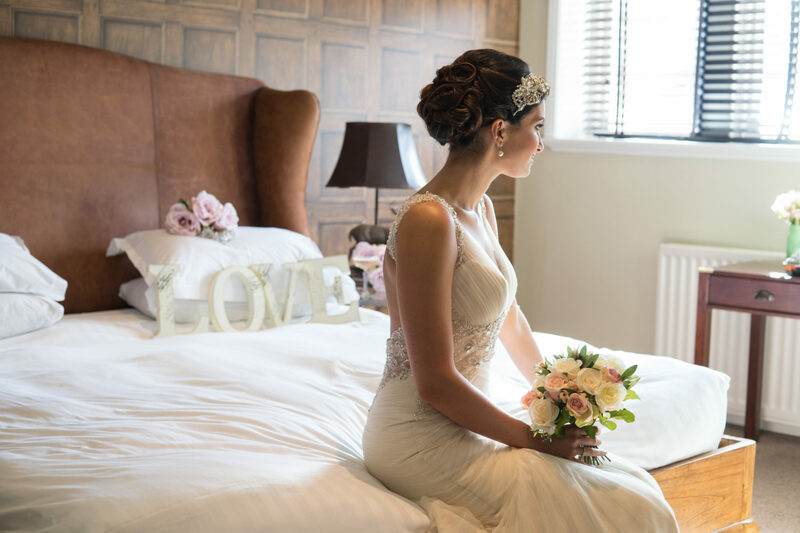 To see more gorgeous images all taken by Gasp Photography, see Belle Bridal mag AW16 also online. 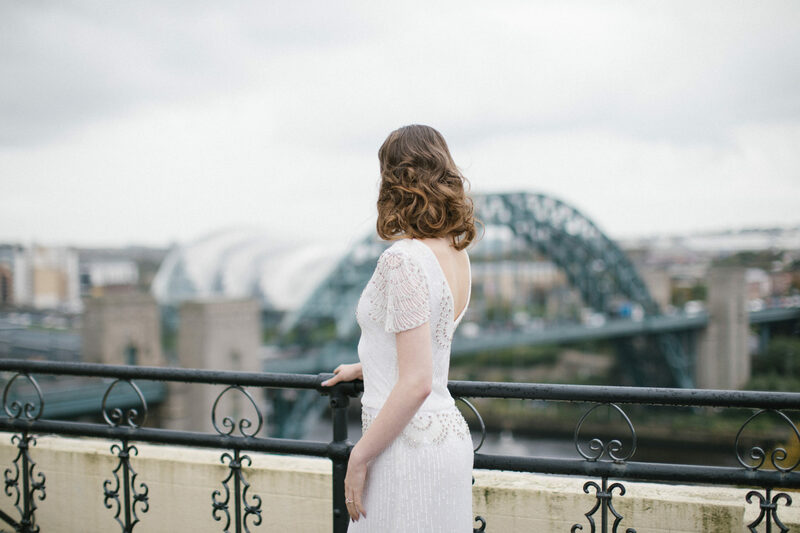 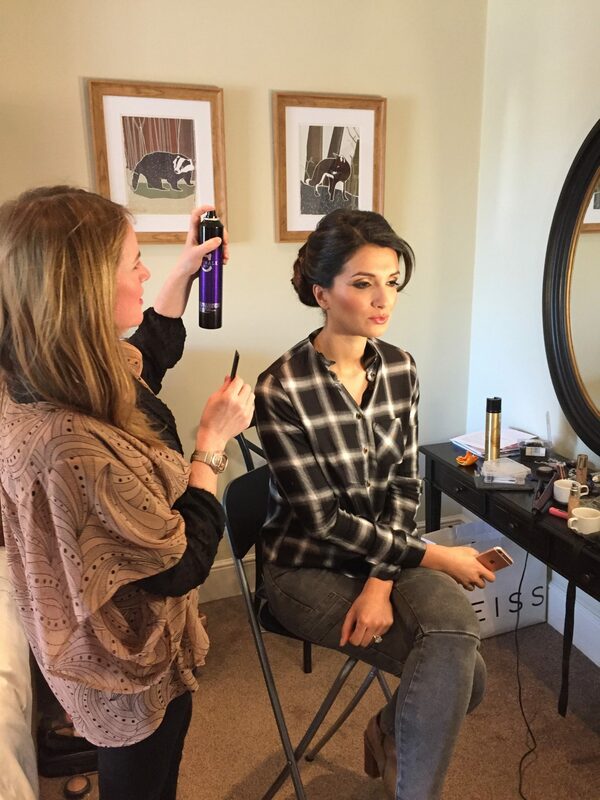 This bridal hair shoot was for a new wedding venue in Alnwick. 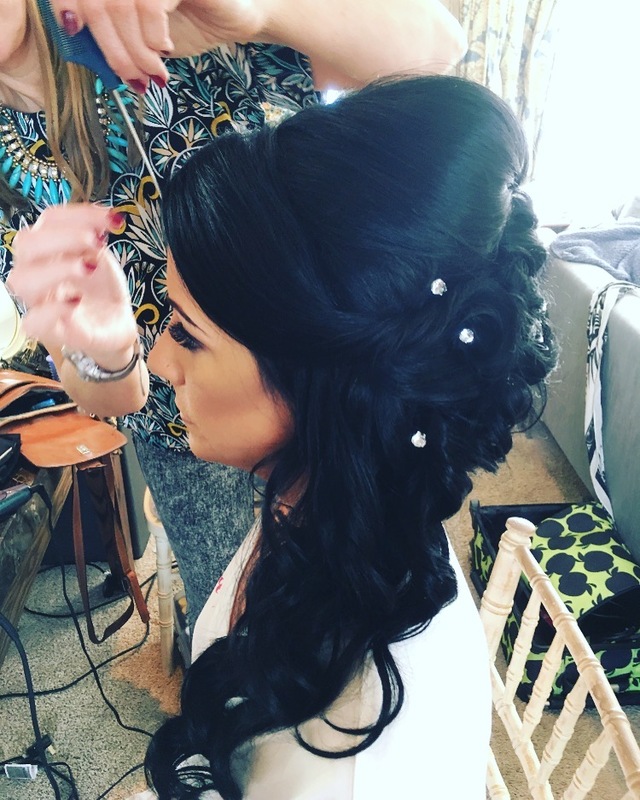 The look we were going for was classically beautiful so I decided on a timeless structured up do which still looked soft and natural. The models hair was pinned up into a gently woven chignon which really complimented her neck line and looked gorgeous with the veil. 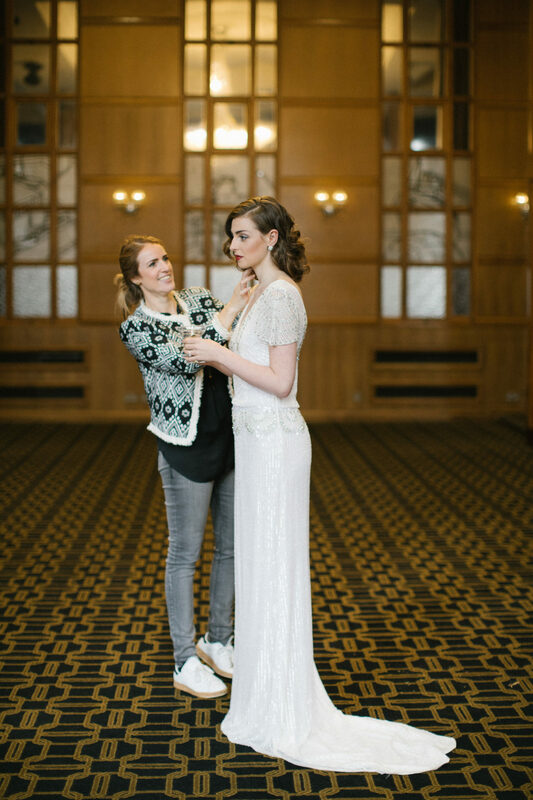 The Make up was gorgeous by DANI MUA and Anna at Anna Lou Borrowed Blue decorated the room so prettily. 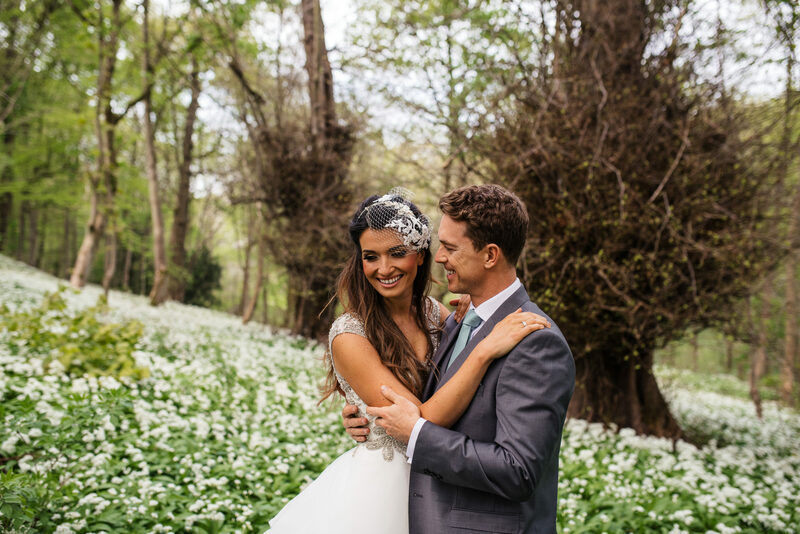 Images by Paula Rosa Photography.